Tonbridge came to Christ College deep into their best season ever hoping to cement their place at the top of Pool C in the Single A championship. 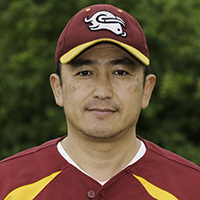 Guildford used the DH (designated hitter) to allow Yasu Minowa more recovery time following a leg injury but he was still fine to start as the Mavericks pitcher. 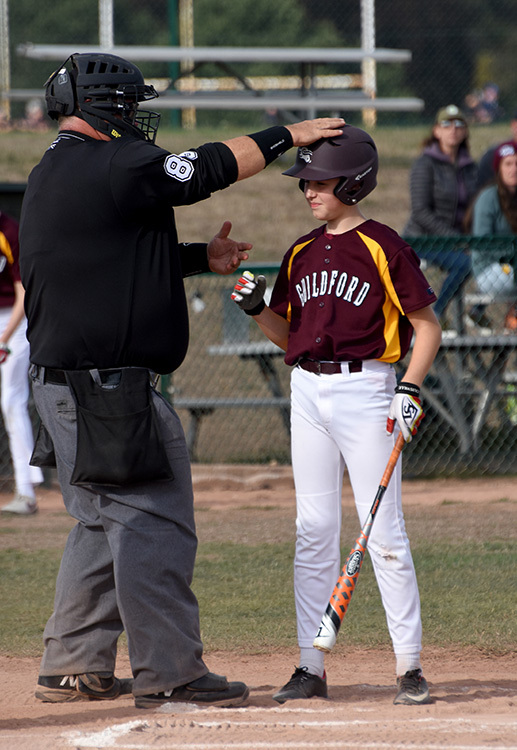 He got two come-backers in the first inning and gave rookie first baseman Ben Fullman his first taste of senior Mavericks baseball and collected all three outs. 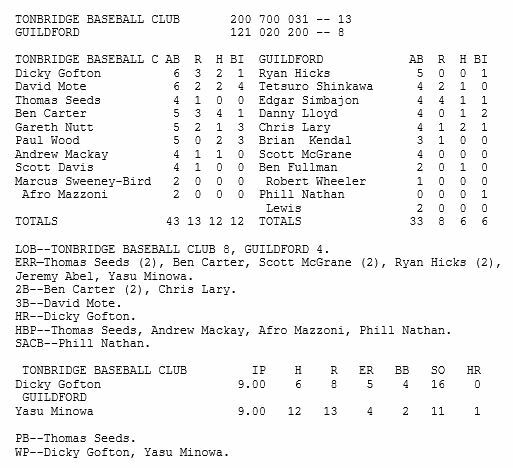 Dickey Goften took the mound for Tonbridge with what was to be a superb outing from him. 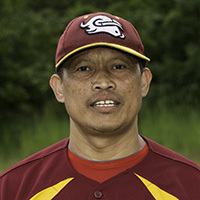 Guildford struggled to catch up with his fast ball and although catcher Edagr Simbajon singled and scored off him in the first, he struck out two and took away a sure-fire single from short-stop Ryan Hicks by sticking out a glove and somehow grabbing the line drive. Good off-field hitting including a double by Chris Lary and smart base running from Simbajon and Brian Kendal ensured Guildford added on another three runs to take the score 4-2 into the fourth. 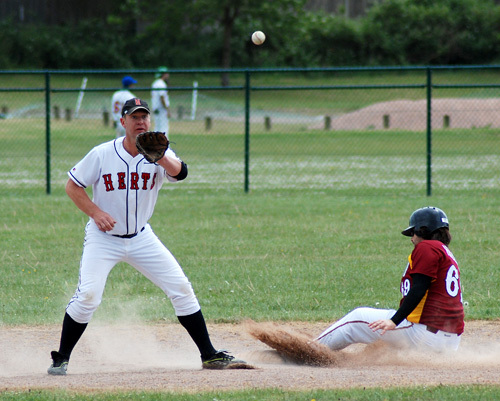 However, the lead quickly evaporated after the Bobcats added on seven runs in the top of the fourth. 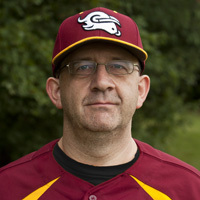 Three errors from the Mavericks and a ringing three run triple from the Tonbridge third baseman David Mote took the wind out of the home team’s sails. Minowa and his defence worked harder making Tonbridge work for their hits and left them scoreless in the next three innings, by that time Guildford had clawed back four runs with centre fielder Tetsuro Shinkawa and that man again, Simbajon grabbing two runs each. It was a one run game and very much a pitchers battle but a couple of singles, a hit batter and an error later and Tonbridge had extended their lead by three. It was a lead of four by the ninth after Goften sealed his fine day by smashing a solo home run over the fence at centre right. He finished the game by retiring the final nine Mavericks, five by strike-outs. Some very good baseball was played, both starters went the distance and were still dominating in the ninth inning. 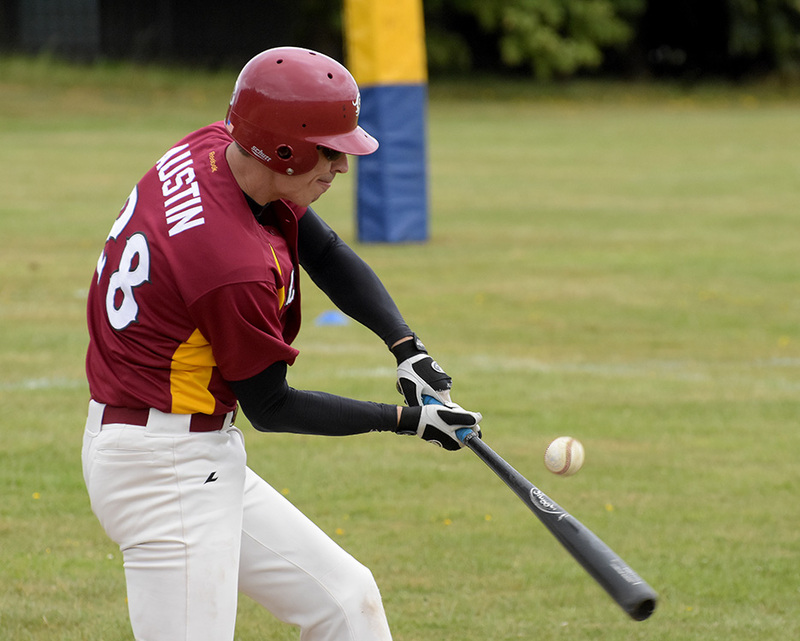 Only nine runs between the teams were earned so both teams know what to practice on on their final couple of games before the play-offs arrive. 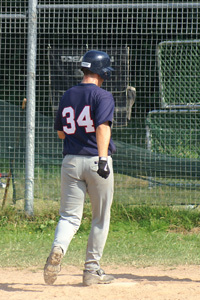 The two-out rally in the fourth killed Guildford and Tonbridge made sure they couldn’t get back in front. The Mavericks travel to Forest Glade this Sunday for their penultimate regular season game.